There are numerous tablets already available in the market and many more are in line to be launched soon. However, one will find very few tablets that have been reasonably priced and are affordable for a common man. 2013 brought us some really good tablets that costed below Rs 10,000 and were actually affordable. The Google Asus Nexus 7 tablet sports a capacitive IPS LCD LED backlit touch display of 7 inches (1280 x 800 pixels). 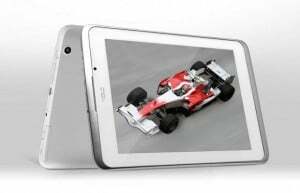 Powered by Nvidia Tegra 3 chipset and Cortex A9 quad core processor of 1.2 Giga Hertz, this tablet functions on Android 4.1 Jelly Bean OS and can be upgraded to Android 4.4.2 KitKat version. The tablet has no competitor in the sub Rs 10,000 price category in terms of raw performance power or the latest Android version. It will also get the next major Android update in all likelihood and eventhough its pretty old, it still does make a lot of sense. 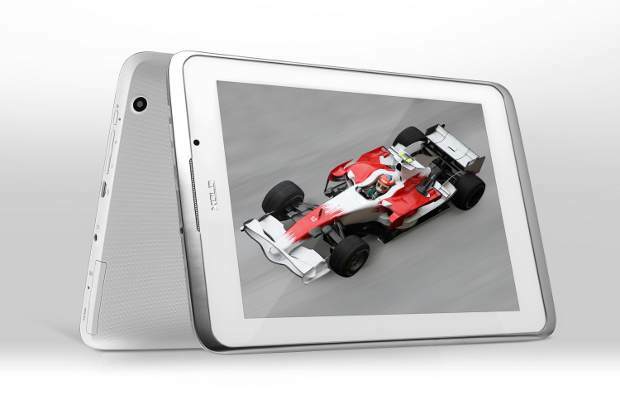 The Xolo Play Tab 7 features a 7 inch IPS LCD touch display that offers 1280 x 800 pixels resolution. 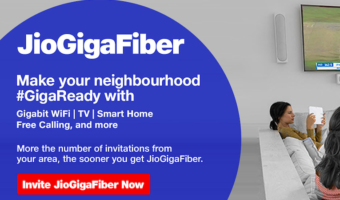 It runs on Android 4.1 Jelly Bean OS and comes equipped with Nvidia Tegra 3 chipset and a quad core processor clocked at 1.2 Giga Hertz. This one comes pretty close to the Nexus 7 in terms of performance. The Xolo QC800 tablet sports a capacitive 8 inch IPS touch display that provides resolution of 1280 x 768 pixels. 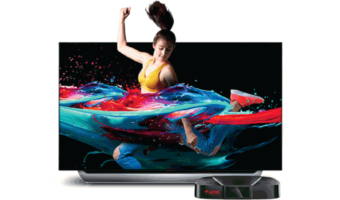 This device has been loaded with a Qualcomm Snapdragon 8225Q chipset and a quad core processor of 1.2 GHz. This tablet works on Android 4.1 Jelly Bean platform. 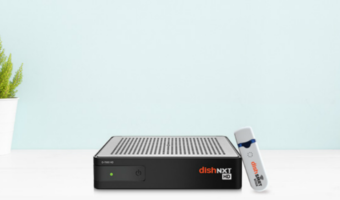 It brings voice calling and 3G to the table. It also proves to be quite a value for money tablet. The Acer Iconia B1 device features a TFT touch display of 7 inches (1024 x 600 pixels). 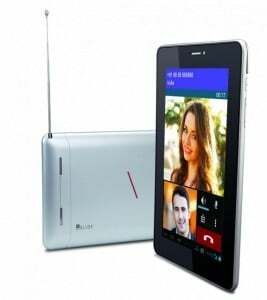 This tablet has been equipped with MediaTek MT8317 chipset and Cortex A9 dual core processor of 1.2 GHz. Acer Iconia B1 functions on Android 4.1 Jelly Bean OS. The tablet was the first sub Rs 10,000 dual core tablet from a renowned manufacturer this year and it didn’t cost a bomb either. 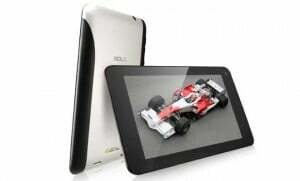 The iBall 7334i tablet carries a multi touch capacitive TFT display of 7 inches (1024 x 600 pixels). Powered by a Cortex A9 dual core processor of 1 GHz, this tablet runs on Android 4.1 Jelly Bean platform. The tablet also brings a support for dual 3G SIMs which is its USP as its pretty hard to find a tablet with dual SIM 3G capabilities. Our take: The iPads, iPad Minis and the Galaxy Notes are tablets are that only a few can afford. What we can are the tablets in the sub Rs 10,000 range and the above mentioned tablets do make for quite the good tablets. 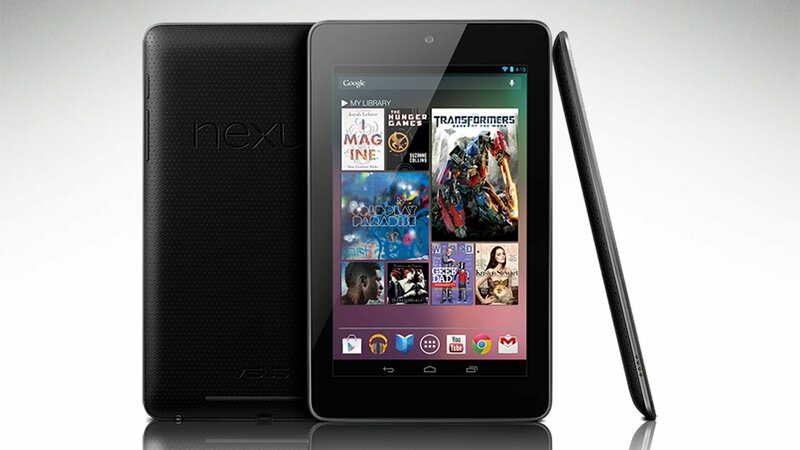 Google Nexus 7 price dropped to even Rs 6,999 at one point. Gov should give subside to real tablets like Nexus 7 instead of stupid Akash. yes..I think during GOSF the price dropped.Akash will not succeed even if they launch after 2yrs.